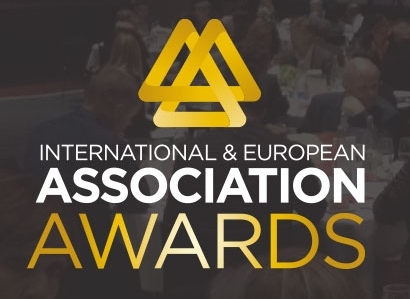 ISCA and the NowWeMOVE campaign have been shortlisted as one of only three nominees in the International and European Association Awards’ “Effective Voice” category. The awards will be announced on Monday 11 April at the Associations World Congress in Berlin. The Effective Voice award recognises results achieved by organisations and initiatives to bring attention to a particular issue and enhance the sector it aims to have an impact on. The nomination is the third for ISCA and the NowWeMOVE campaign in six months, having been selected as a finalist in the PR News CSR Awards under the Corporate-Community Partnership category in January and shortlisted for a European Excellence Award at the end of last year.